Allison Marschean is a 17-year Army Veteran and contributing author to the Women's Wellness book On Her Plate. 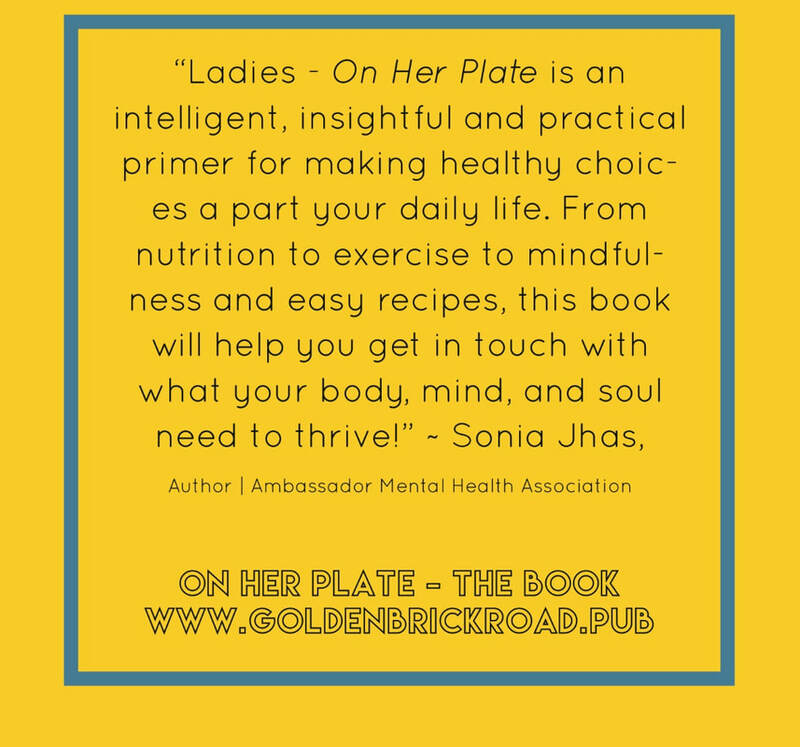 On Her Plate reveals the intimate stories of real women sharing their health crises and what they've done to either manage or overcome them. On Her Plate will no doubt hit home with so many! Allison's story is both encouraging and uplifting and is certain to help anyone who picks up a copy. 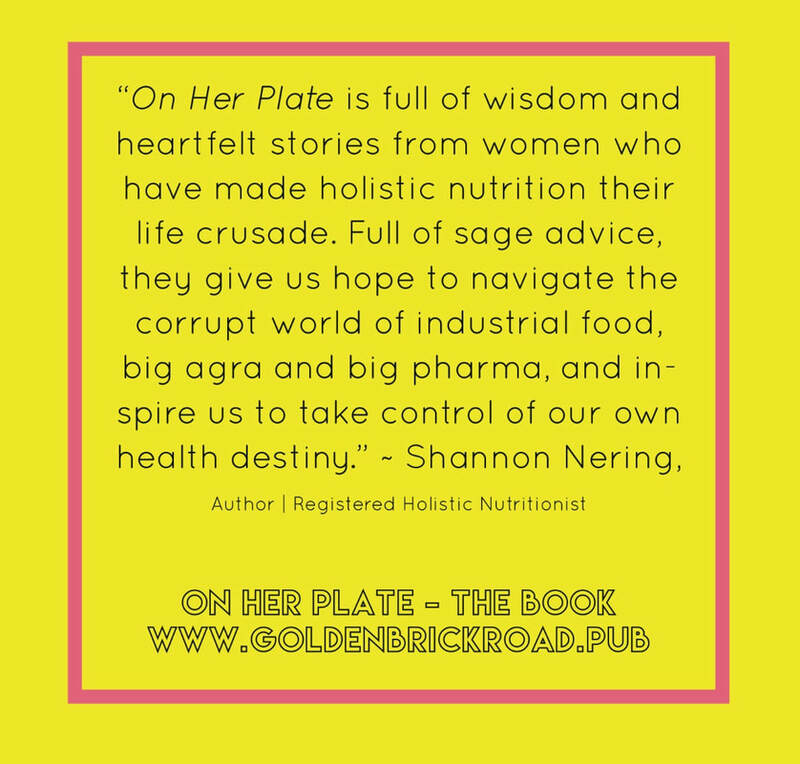 On Her Plate introduces a conscious way of thinking about the human and earth connection. For instance, what properties can be found in nature and how closely does the human body interact with them? The book also explores everything from what vitamin and mineral deficiencies look and feel like and how to properly replenish them, to autoimmune disorders and fertility struggles. Packed with true stories of embracing womanhood, accompanied with food science, approachable mindfulness and fitness practices, and super yummy recipes, it's no wonder that it's getting terrific reviews internationally! With recipes, nutritional science, and advice, learn from many perspectives. The contributing authors are retired nurses, nutritionists, biology majors, personal trainers, and every day women.